With over 40 years experience in trophy hunting, Friedhelm & Werner and a team skilled hunting guides, offer their clients an adventurous and satisfying hunt. The unique setting of Immenhof covers a diverse landscape ranging from open plains to thorn bush savannah, along dry river beds winding through solid granite outcrops, most hunts are conducted old school walk and stalk fair chase ethical hunts or from hides at waterholes. View our galleries of trophies, safaris, nature and Immenhof Guestfarm. 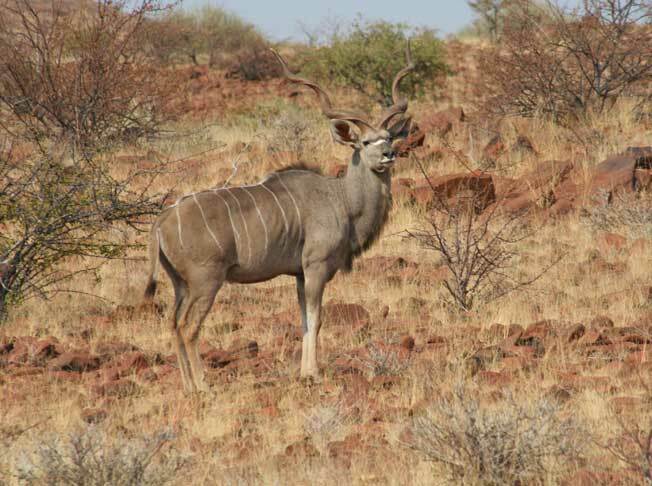 Information about what you should bring, weapon import and hire, and other important documentation relevant to your hunting trip to Namibia. We make your African safari a living memory! 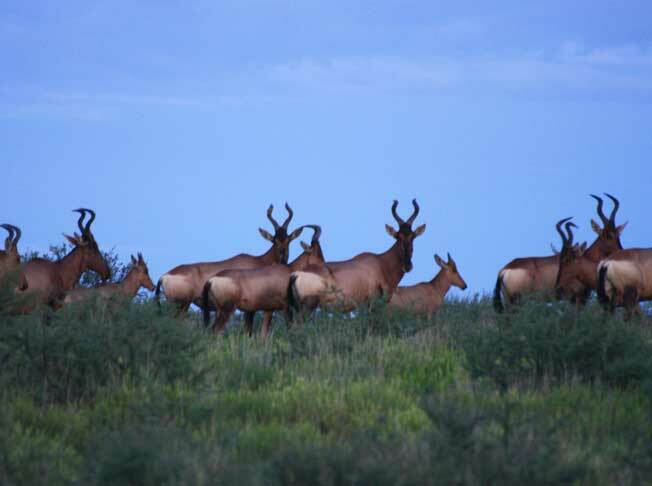 With over 40 years experience in trophy hunting, Friedhelm & Werner and a team skilled hunting guides, offer their clients an adventurous and satisfying hunt. Our Professional Hunters do not only believe in ethical hunting, they work tirelessly to find best quality trophy and practice conservation rather than just claiming to. For those hunters who care about ethical hunting and at the same time give their input into conservation, will feel very comfortable hunting with Immenhof Hunting Safaris. A trophy is not just a dead animal, but also a living memory! Anybody can offer you a trophy hunt, but only a few will offer you a great trophy hunt. Immenhof Hunting Safaris, does not only have an impeccable reputation, but will give you that memorable safari experience which gives you the satisfaction of knowing that you spent your money wisely and earned you the pride that you also invested in conservation and thus the survival of the sport you so cherish… Hunting! Immenhof Hunting Ranch has been in the possession of the Von Seydlitz family since 1926. The hunting outfit was founded by Friedhelm and his father Albrecht von Seydlitz in 1974 and is now run by the 4th generation in the Von Seydlitz family, Werner von Seydlitz. © Immenhof Hunting 2019 All Right Reserved.